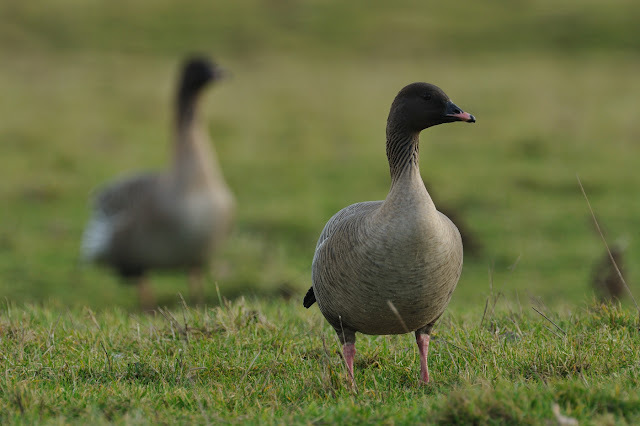 Pink-footed Goose is the commonest goose in North Norfolk and they are everywhere. 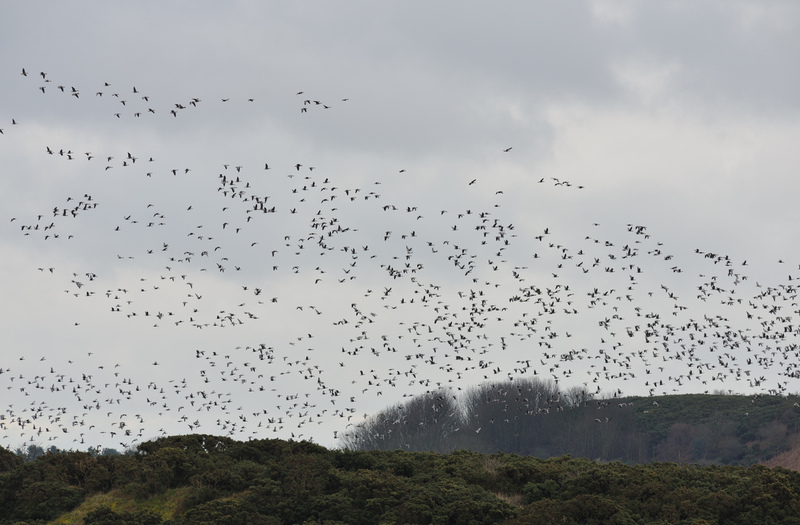 Thousands upon thousands spread across the entire coast. You even wake up in the morning to their calls as they fly to their feeding grounds. 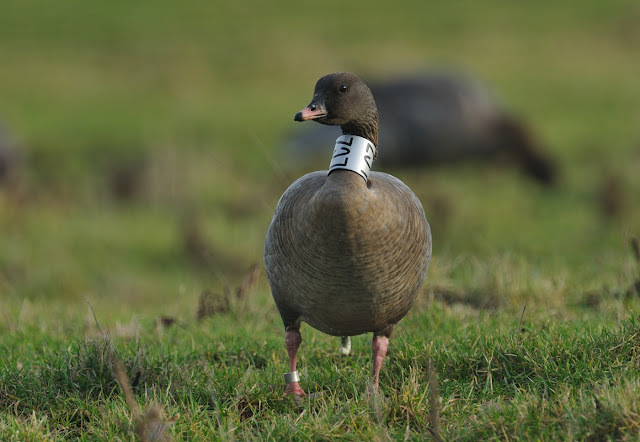 Wintering geese are the main attraction to Norfolk in the winter and the next couple posts will feature them. 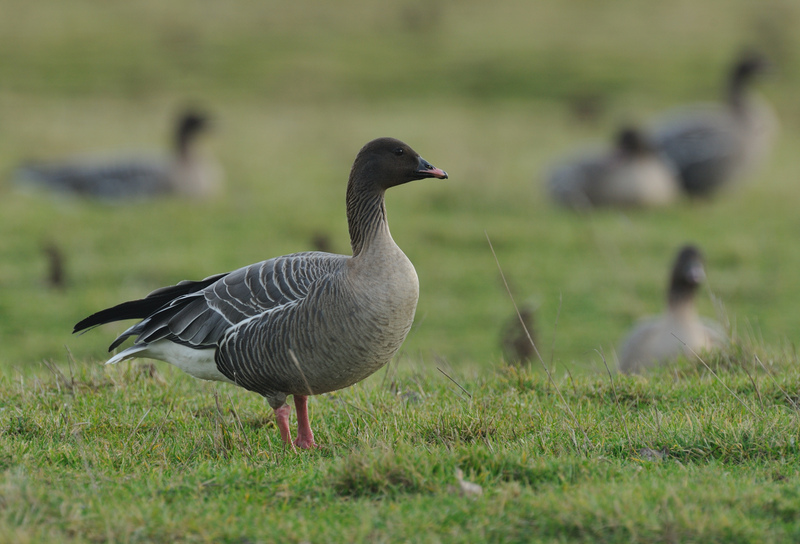 Compared to our one solitary wintering pink-foot in Cornwall, you cannot be anything but impressed by the sights and sounds here. This image is about a quarter of the flock! What a sight, and the Barn Owl is great. Very sharp images Steve, nice depth of field evident. 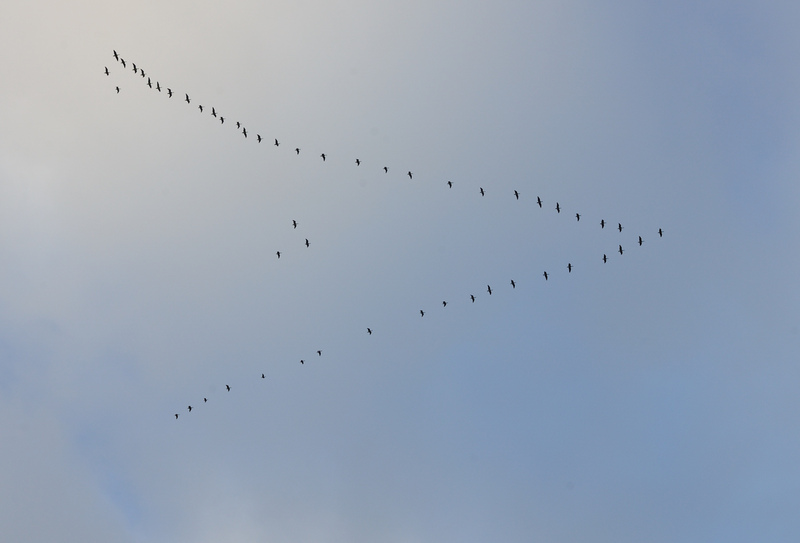 Great shots - love the formation shot.